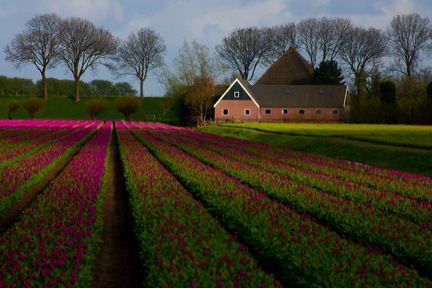 Spring has always been a wonderful time of year for landscape photographers to find themselves in Holland. 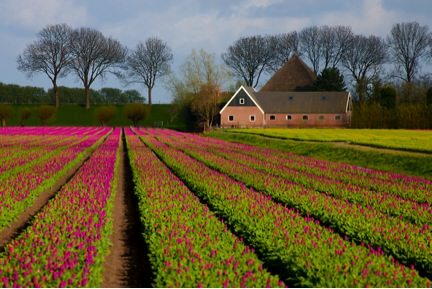 Throughout much of the area called West Friesland, the once frozen dark soil is transformed into an explosion of color as thousands of tulips rise from the many farmer's fields. 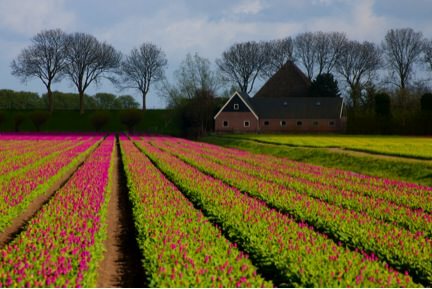 Although late March singles the beginning of spring, the month of April in Holland is also a reminder that a tug of war is going on between ol' man winter and the much younger and youthful spring. During much of April the battle plays out in the skies overhead where the clouds and sun seem to jockey for position, each claiming victory if only for a few seconds thanks to the constant sharp and biting winds. But as the wind pushes the clouds, large swaths of sunlight and shadow roll across the landscape below and not surprising, stunning landscapes await any photographer, from beginner to pro. It's one of those classic lighting situations where NO EXPERIENCE is necessary! This is truly one of those times where all you have to do is have a "constant finger" on the shutter release and a big enough memory card, 16GB, 32GB or heck, lets not mess around and just load up a 64GB card! At the end of the day, you retire to the warm and cozy confines of your room and fire up the laptop and sit back with one of those 'smart-aleck grins' across your face since you are quite certain that on this day you got something really special, and with such little effort! With my 70-300mm lens at f/16, and my shutter speed at a 1/100 second, I simply fired a number of frames as both shade and sun rolled across this particular landscape before me. Of the three images below, my preference is for image #3. 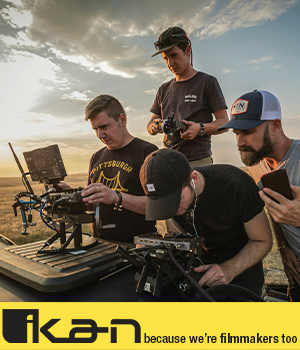 I wish everyday of shooting was this easy!